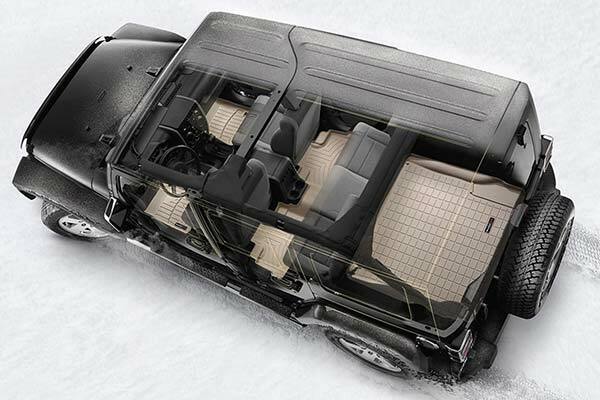 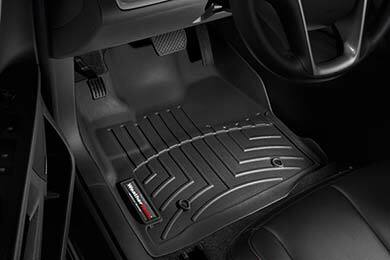 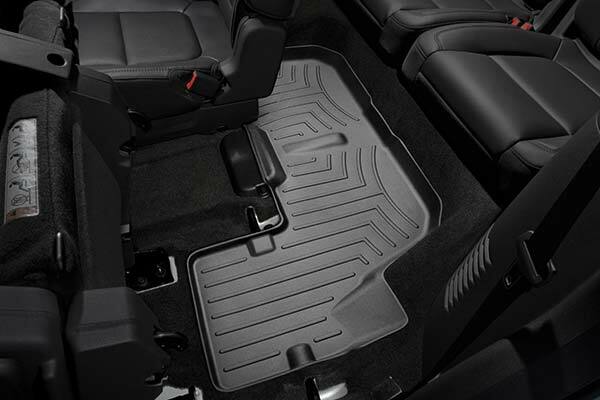 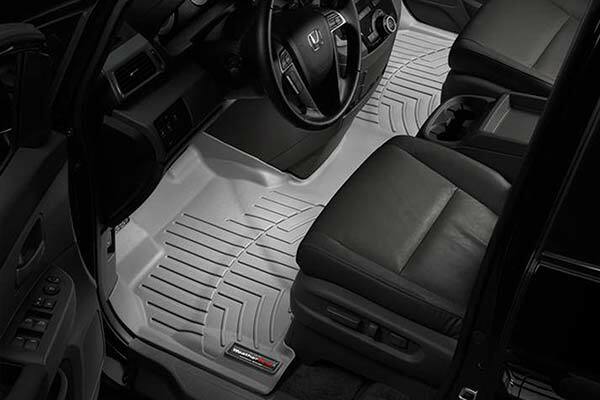 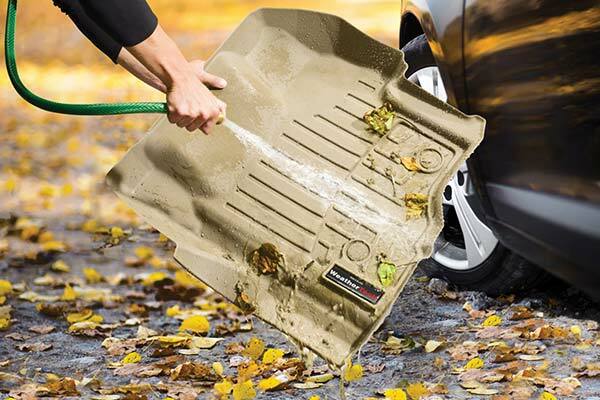 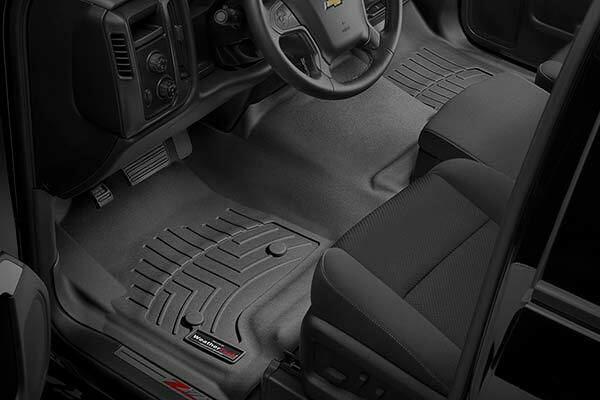 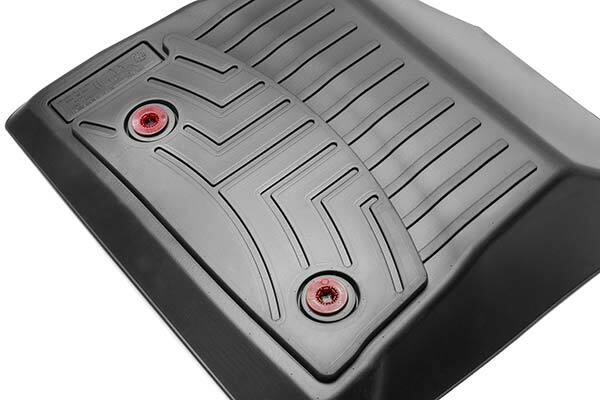 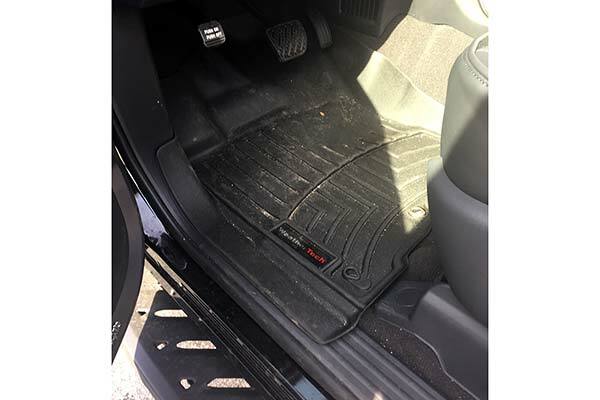 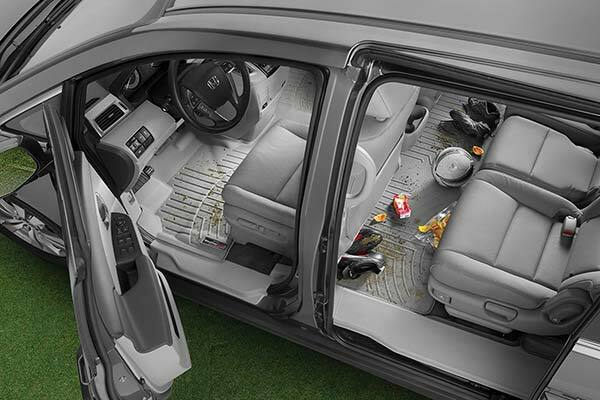 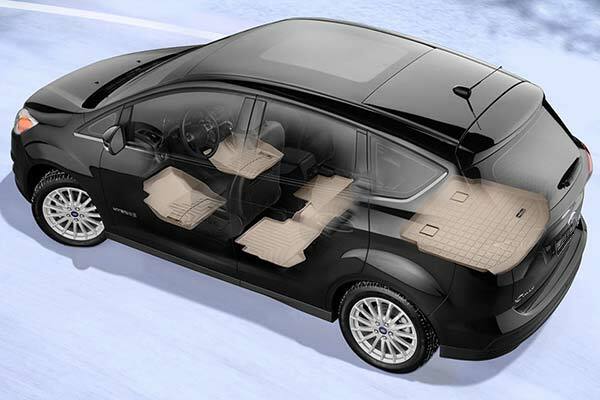 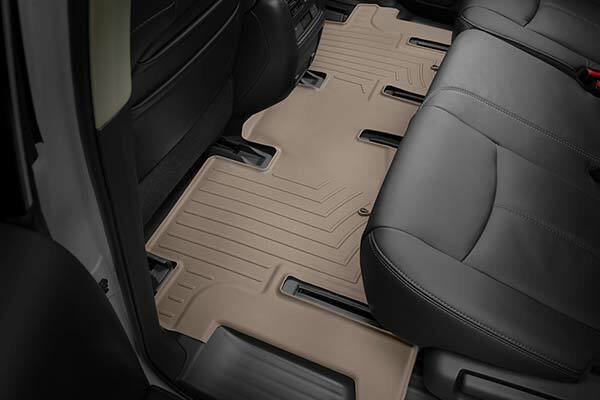 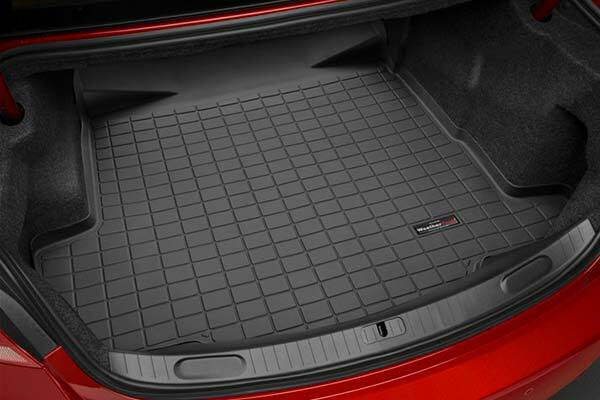 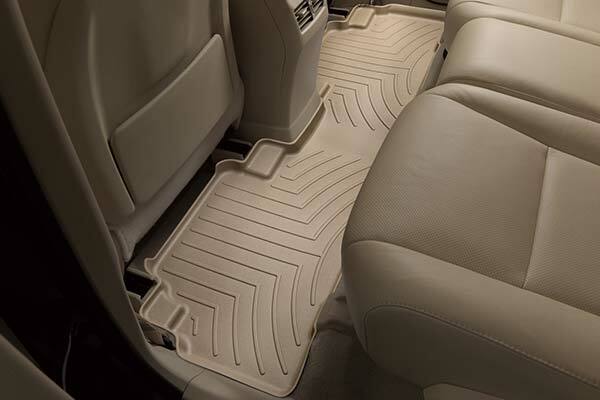 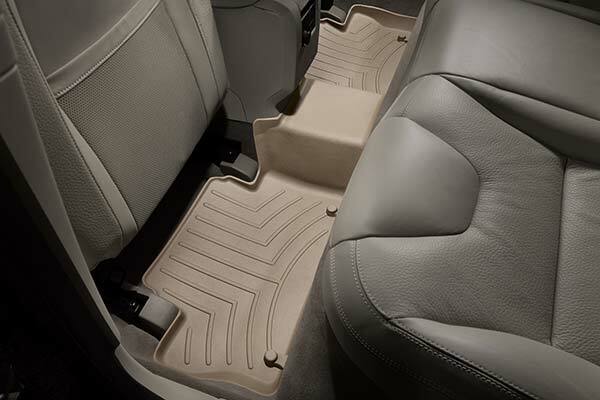 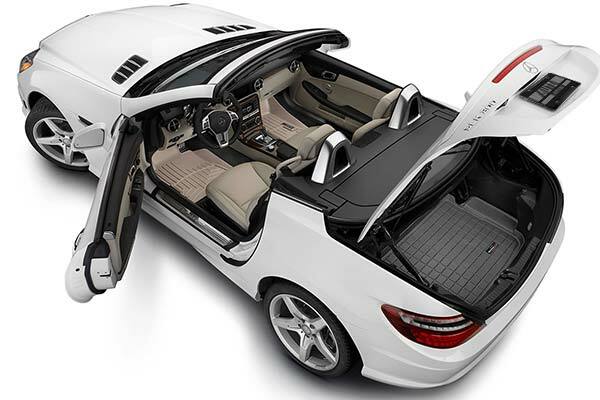 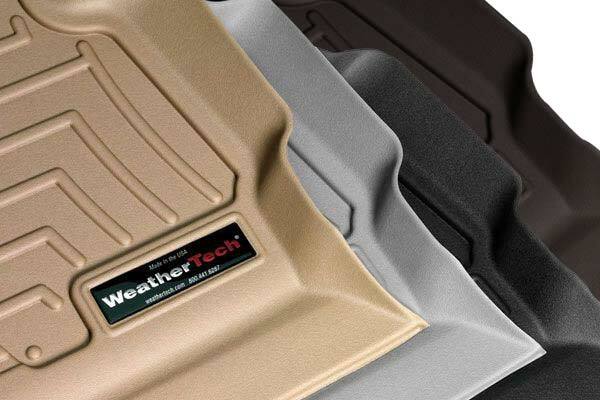 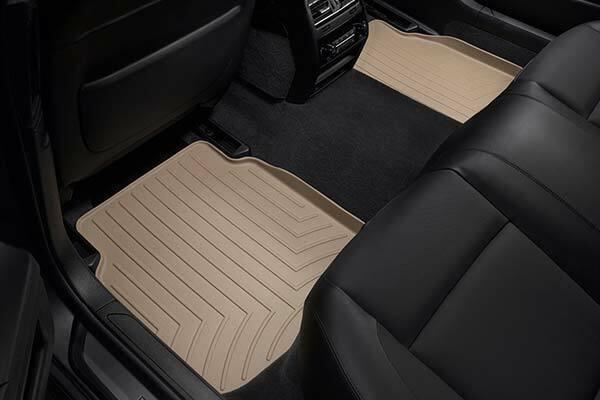 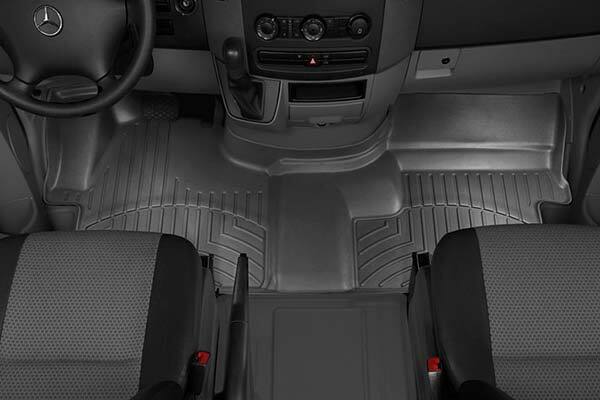 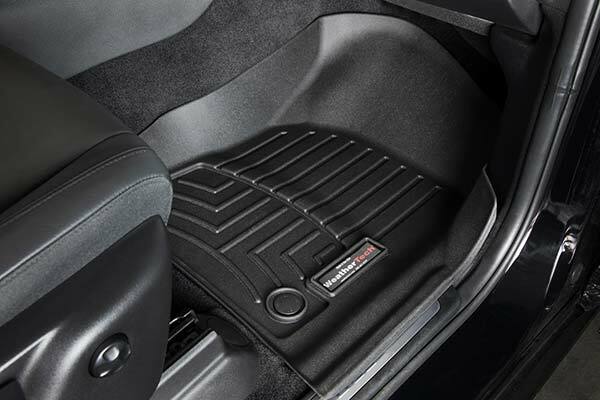 WeatherTech 460131 - WeatherTech DigitalFit Floor Liners - FREE SHIPPING! 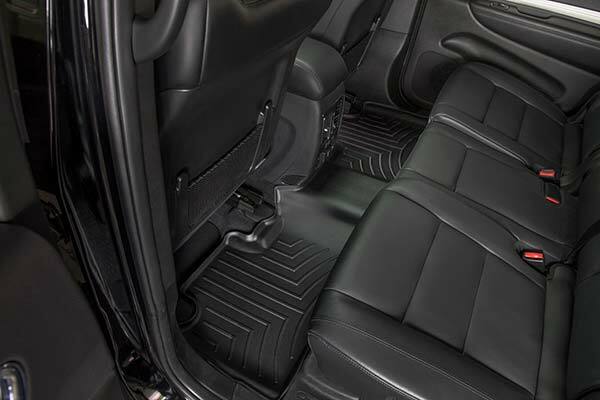 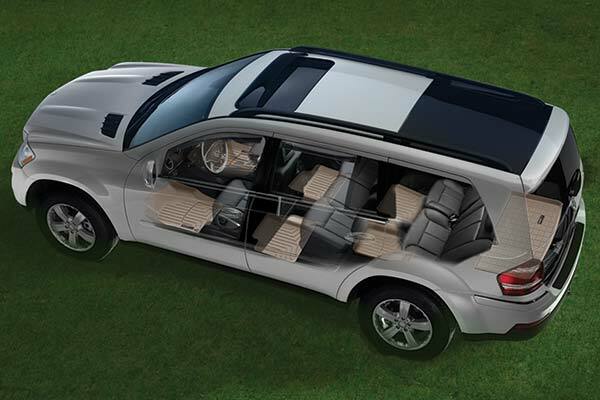 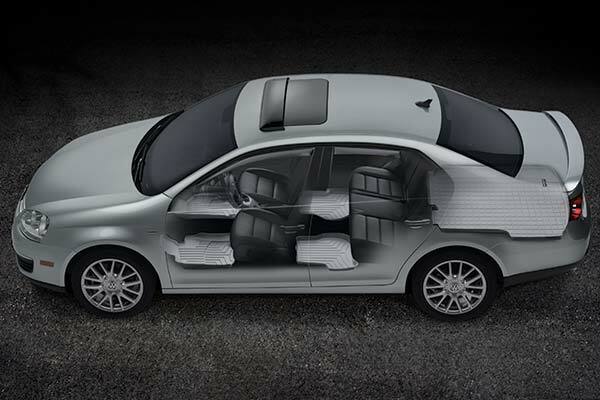 The quality and fit are good ,but the grey color is not a good match for the interior of the jeep Grand cherokee. 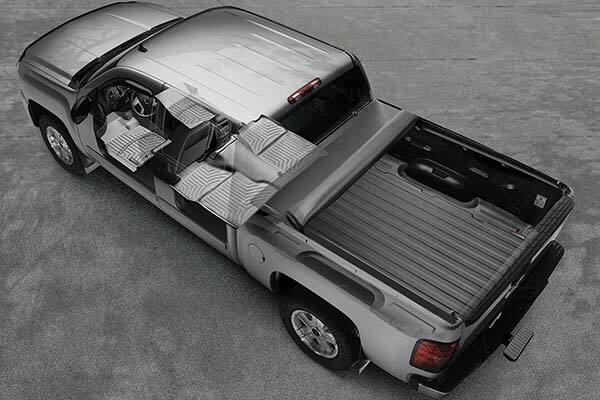 I would consider re-ordering in black. 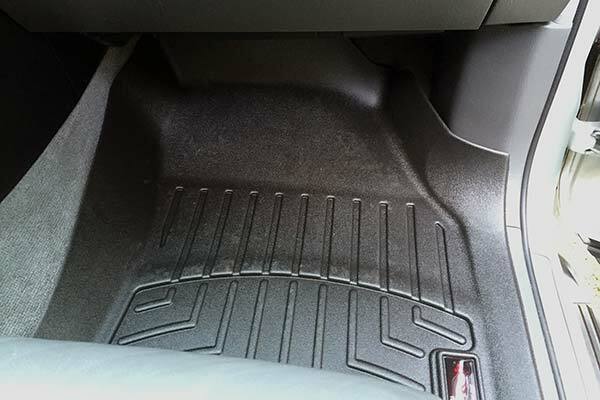 The floor liners for my Jeep Commander fit perfectly, look great and have helped keep the dirt and rain off the carpet. 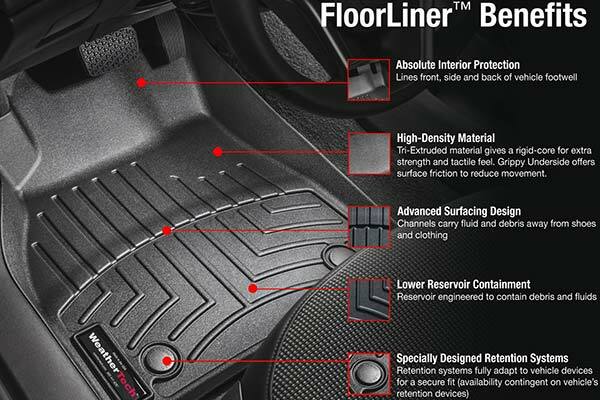 I would recommend these floor liners to anyone I know. 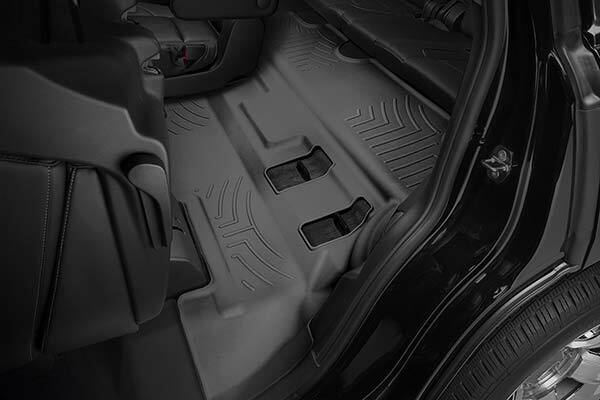 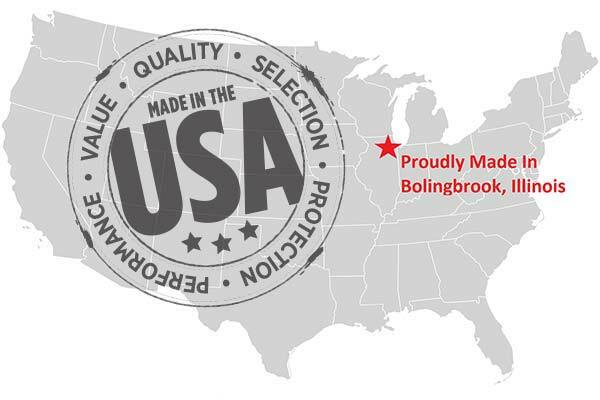 Reference # 754-671-500 © 2000-2019 AutoAnything, Inc.